Fingerprinting is one of the oldest and most consistently used forms of physiological biometrics. Every single person has their own set of unique fingerprints, making fingerprint biometrics an excellent and proven way of identifying individuals. 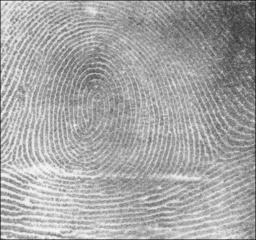 The uniqueness of fingerprints is due to the series of ridges and furrows on the fingers. The pattern of the ridges and furrows is identified using the Henry Classification in most English-speaking countries. The three basic classifications for fingerprints are arch, loop, and whorl. These can be broken down into further sub-categories. Other unique points on the finger called minutiae points occur at ridge bifurcation or end points. 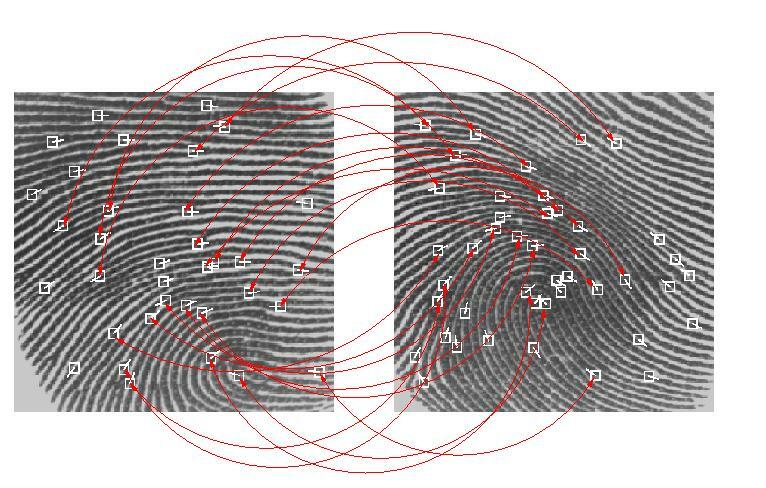 Fingerprint matching techniques fall into one of two categories: minutae-based and correlation-based. Minutae-based matching maps the location of minutiae points on the finger. However, low quality prints may make this unreliable. Minutae-based matching also does not take into account the ridges and furrows of the finger. 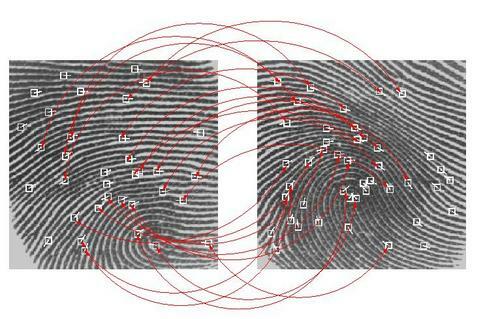 The correlation-based method measures the unique points of the fingerprint relative to a registration point. However, the registration point is affected by image translation and rotation, making it difficult to assure proper alignment. 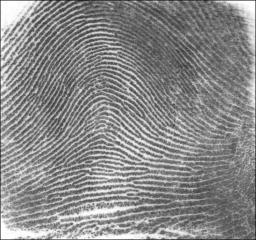 Also, as portrayed in many movies, it is possible to fake fingerprint identification by making imprints on wax-like substances. This is not widespread but it is a possible threat. Fingerprinting can be done on a single or multiple fingers, making the ability to scale the verification excellent. 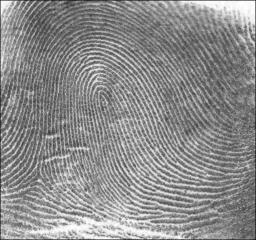 Fingerprint identification could also easily be combined with hand geometrics to produce a more effective method of scanning. This method could potentially eliminate the risk of fingerprint falsification. 1. Classification and Uses of Finger Prints. Henry, E. R. 1900. http://www.clpex.com/Information/Pioneers/henry-classification.pdf. Retrieved 4/2/08. 2. Biometrics: Fingerprint. Michigan State University. http://biometrics.cse.msu.edu/fingerprint.html. Retrieved 4/2/08. 3. Fingerprinting Criticisms. 2007. http://www.fingerprinting.com/fingerprinting-criticism.php. Retrieved 4/2/08. 4. do fingerprints lie? Michael Specter. The New Yorker. May 2002. http://www.michaelspecter.com/ny/2002/2002_05_27_fingerprint.html. Retrieved 4/2/08. 5. Fingerprint Reader. Lenovo. http://www.pc.ibm.com/us/security/fingerprintreader.html. Retrieved 4/2/08. 6. Peers slam school fingerprinting. BBC News. 2007. http://news.bbc.co.uk/1/hi/uk_politics/6468643.stm. Retrieved 4/2/08.